The last time we posted on Tesla's Supercharger Dashboard, the three most utilized Superchargers were Fremont, Hawthorne (Los Angeles) and Gilroy. All three are located in California. 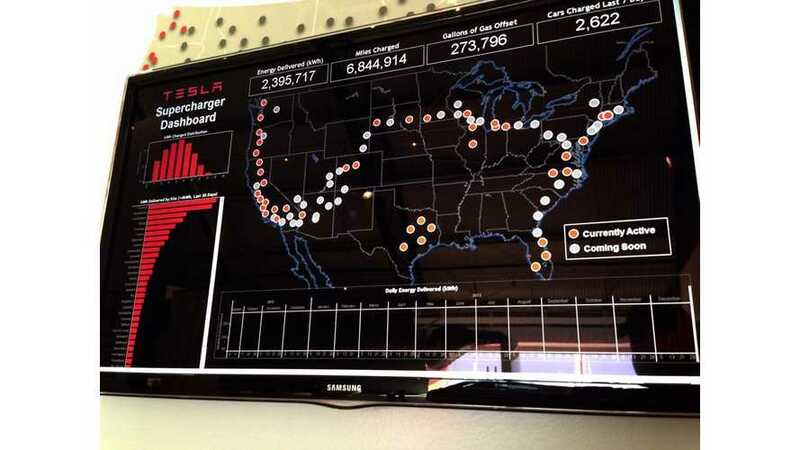 The latest look at Tesla's Supercharger Dashboard (courtesy of Model S owner Brian Sherin) shows that European Superchargers have now broke into the Top 11 in terms of kWh delivered in the past 30 days. 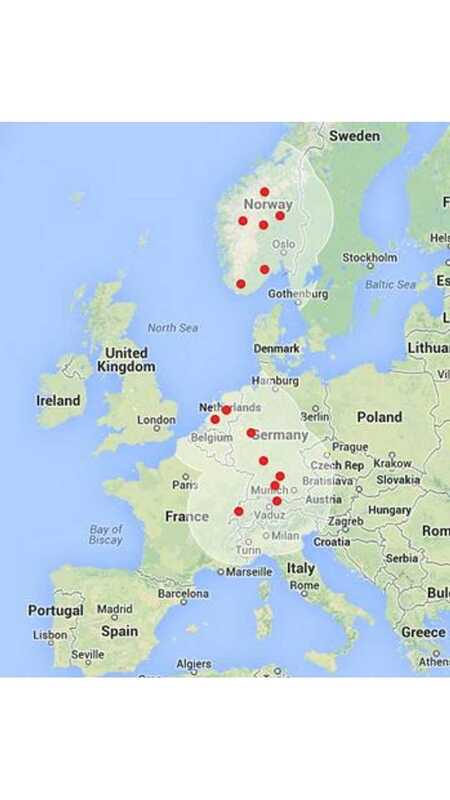 As Sherin states, 3 of the top 11 Superchargers (kwh delivered in past 30 days) are located overseas. Sherin says that Oosterhout (Netherlands), Lillehammer (Norway) were certainly on the top 11 list, though he can't recall the third European Supercharger that made it into the top 11. Hat tip Brian Sherin via Tesla Model S Owners Club on Facebook!! !